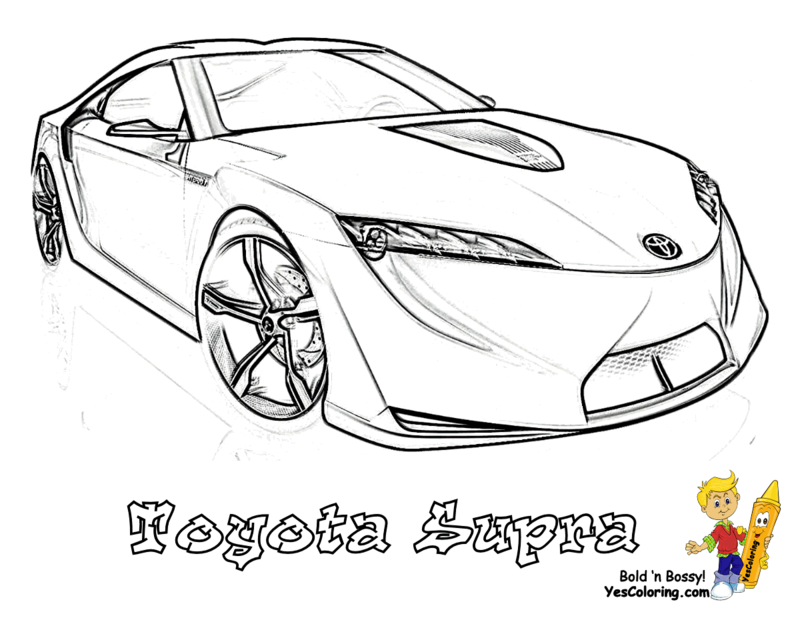 The Lexus LFA is a two-seater supercar developed in 2005. 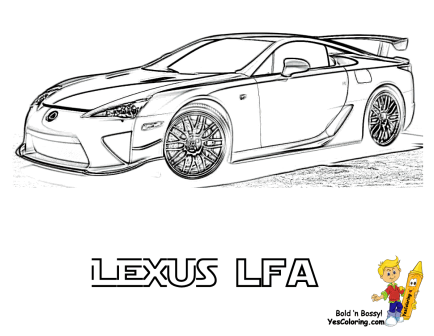 The LFA is powered by a 4.8-liter V-10 engine. 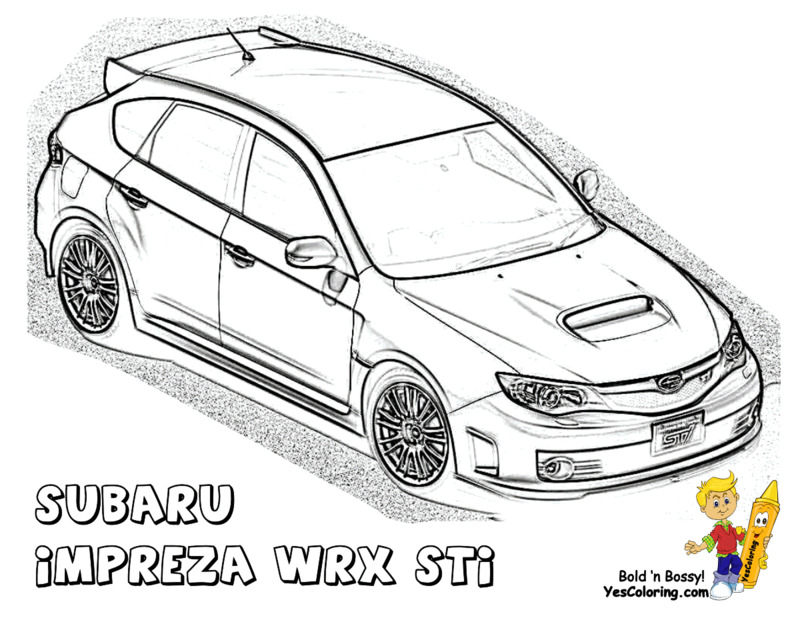 It delivers a total of 560 horsepower. 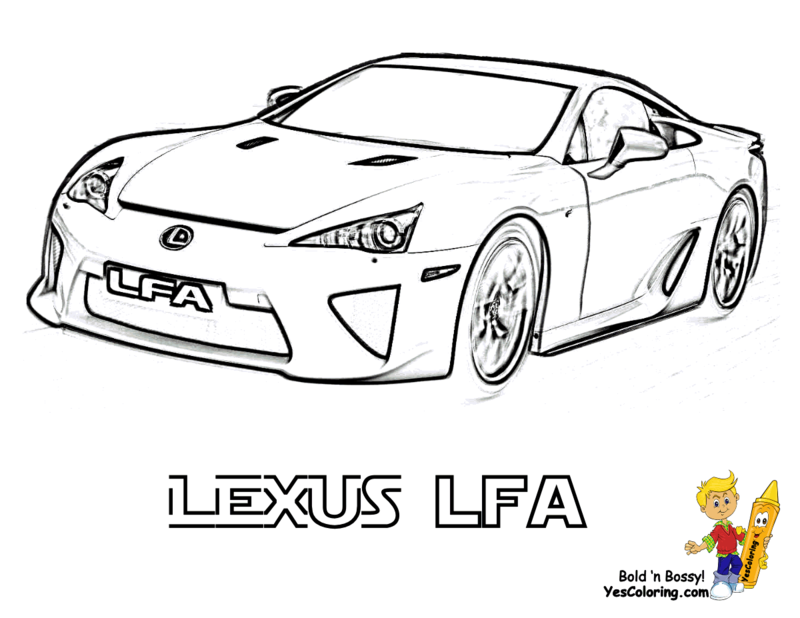 The Lexus LFA zooms from 0 to 60 mph in just 3.7 second. Its top speed is 202 mph. Its body is carbon fiber-reinforced polymer. 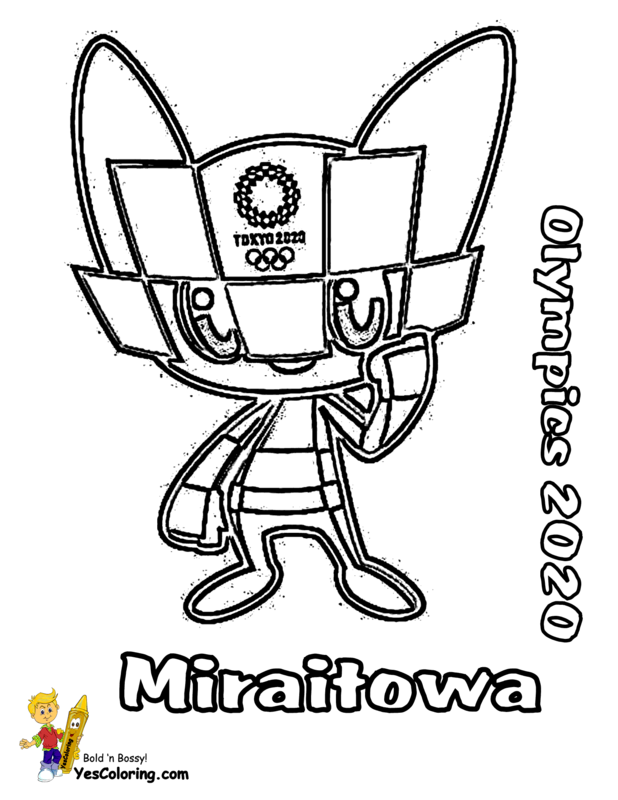 It is priced at $375,000. 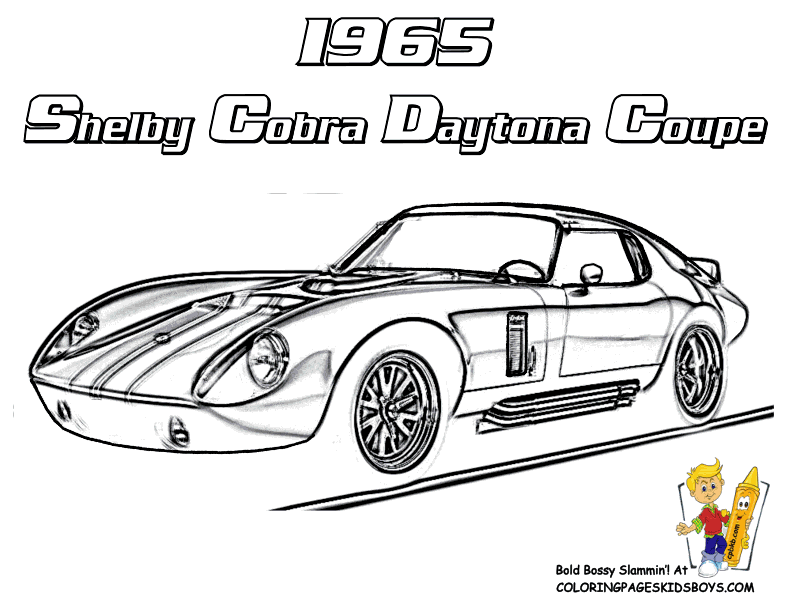 So your car coloring books pages should be Crayola coloring slick. 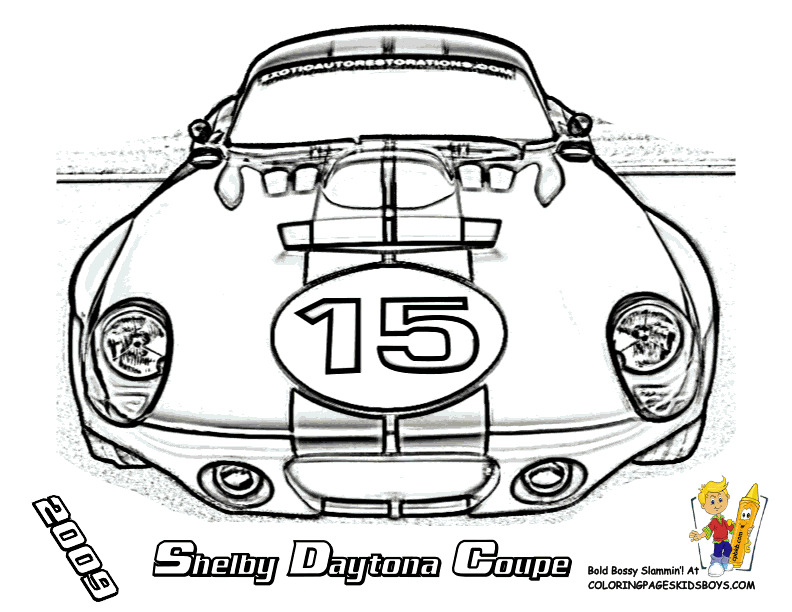 These Are The Top Notch Cars Pictures For You To Print Out. 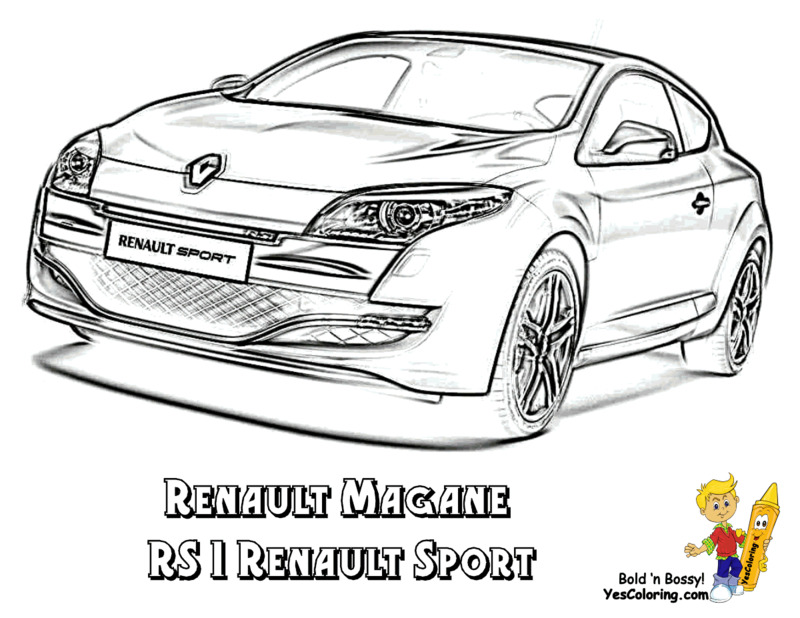 Sports Car Coloring Of Renault Megane RS 1 and Subaru Impreza WRX STI. 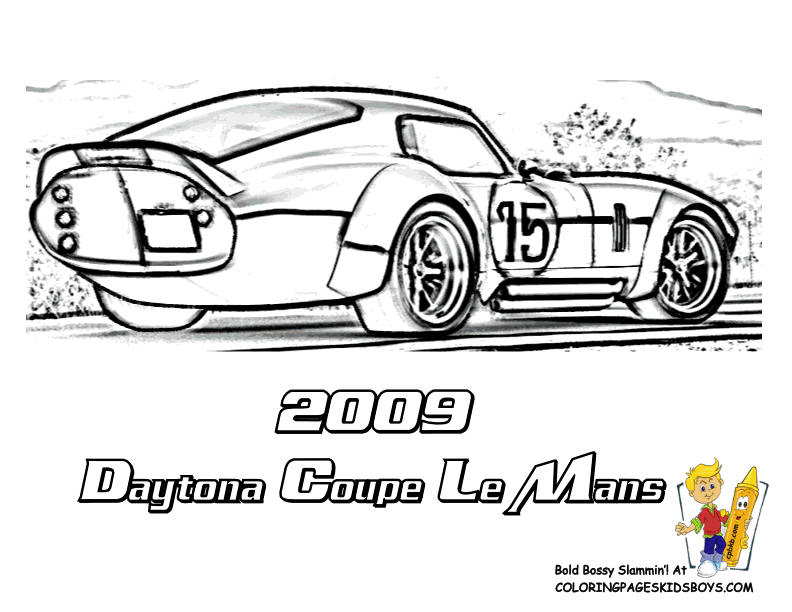 Coloring Pages to Print of Cars Nissan 370Z and Nissan GTR. The C113 was a coupe developed in 2005. C113 is proven to be the fourth fastest car in the world (0–100 km in under 3 seconds).